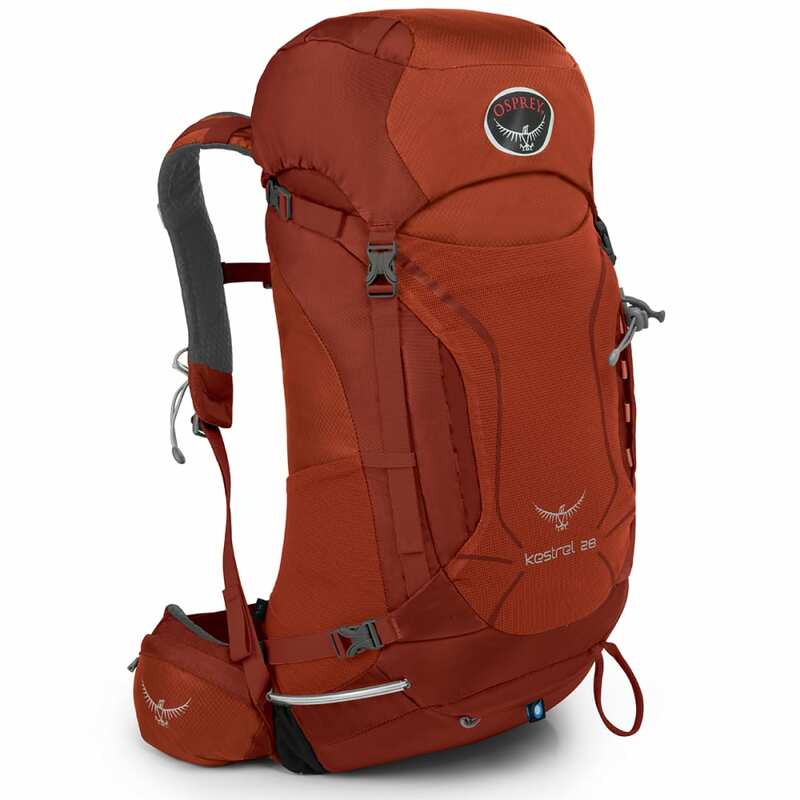 The Osprey Kestrel 28 is a daypack designed to go anywhere and do anything. Fill it with river gear and lash it to the boat or cinch down the StraightJacket™ side compression straps and take it out for a day of desert canyoneering. Dimensions: 25 x 12 x 13 in.